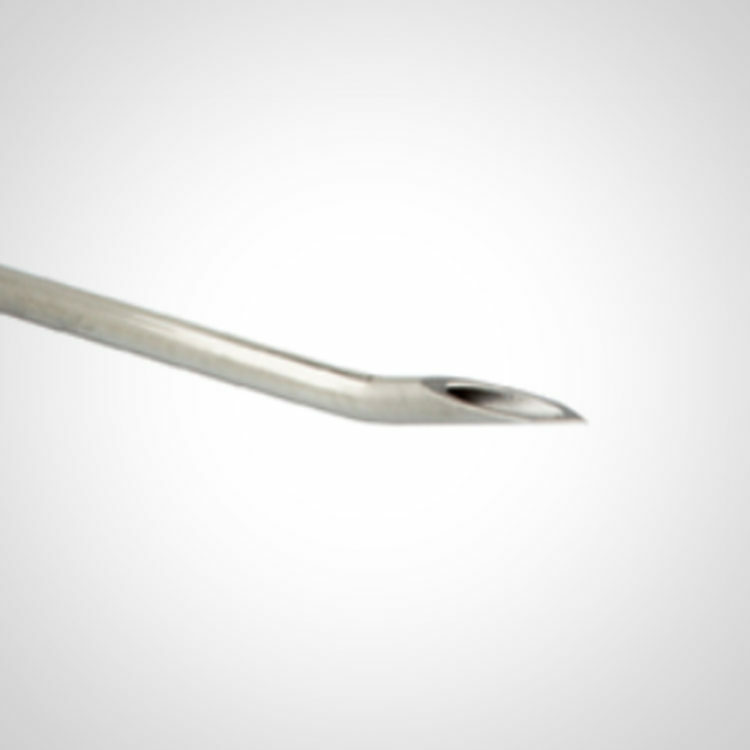 Hesite Plus: No-corning Huber needle especially designed for implantable access port. Available Huber needle straighjt. curved and with wings and extension line for a secure and accurate needle placements. The HESITE Safe reduces the risk of needlestick injuries and provides protection against infection. The use of biocompatible materials, containing no latex or DEHP, affords the patient additional protection. Infusion of aggressive medication without material damage is still possible.